Designed by C.F. 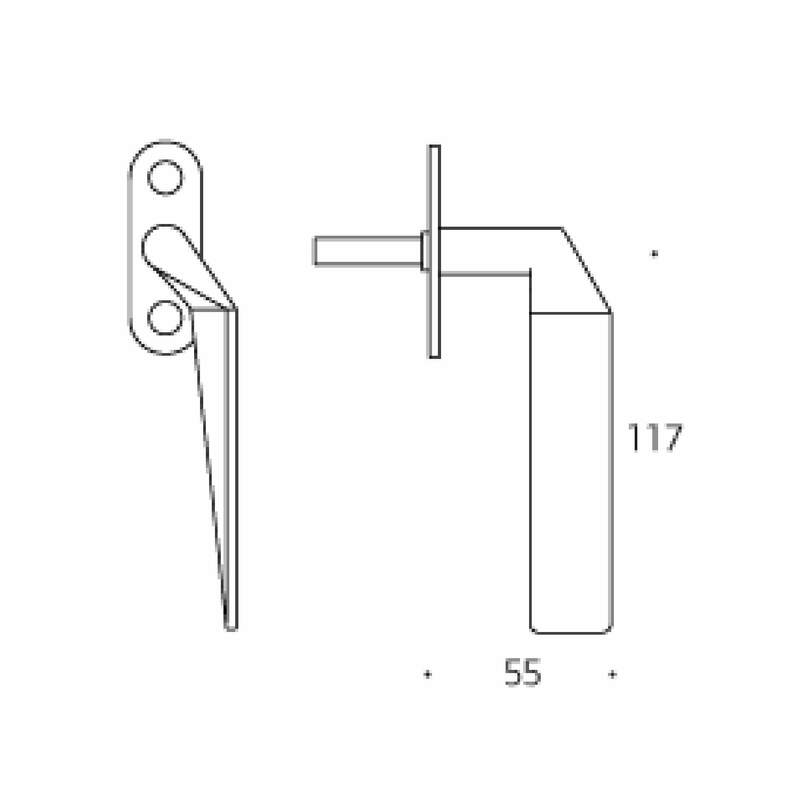 Møller Architects to match lever handle no. 1073. Available in solid, satin stainless steel (AISI 304). With attached rose, 22x65x3 mm. Drilled for M5 screws or wood screws, fixing centres 43 mm. Supplied singly including M5 screws. 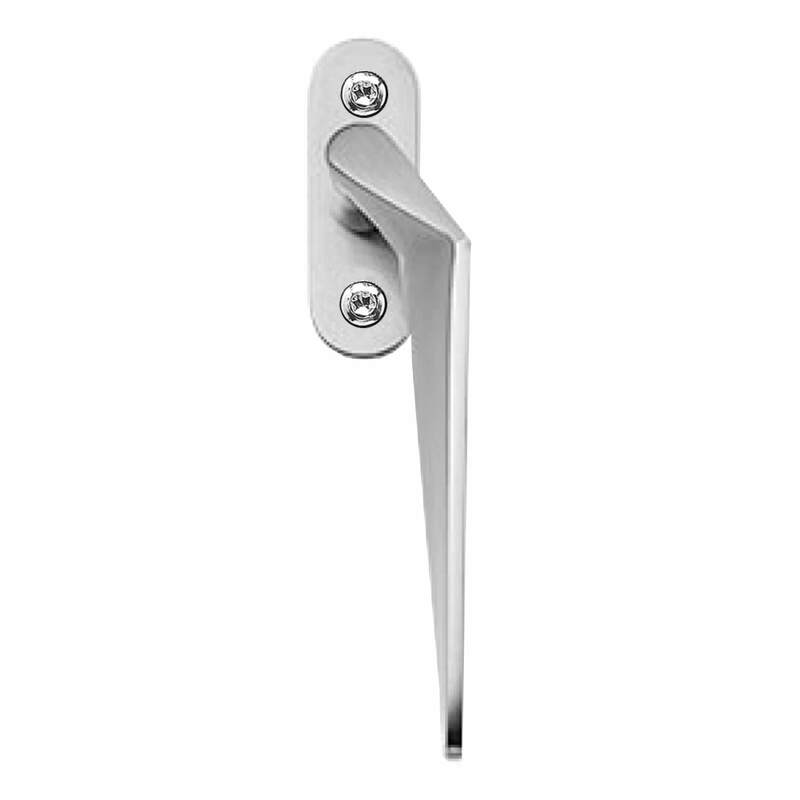 Leveres med standardstift 7x7 mm eller 8x8 mm.